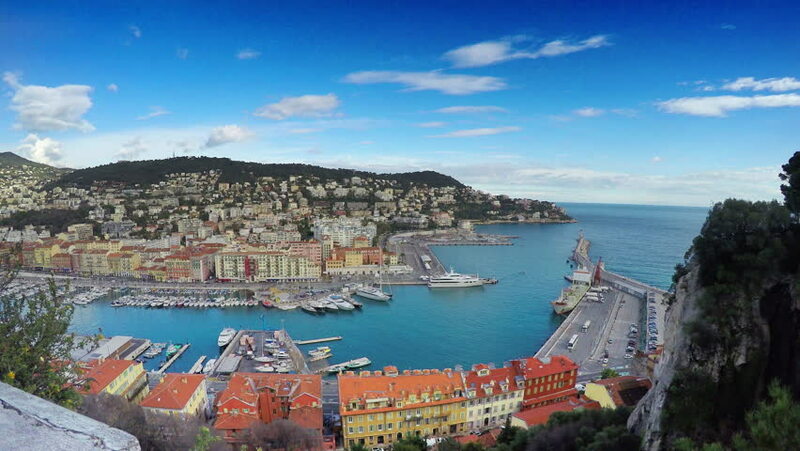 See the French Riviera in one day! Travel by the coast road and enjoy the sea views from Cannes to Monaco as you see the famous towns of the French Riviera. 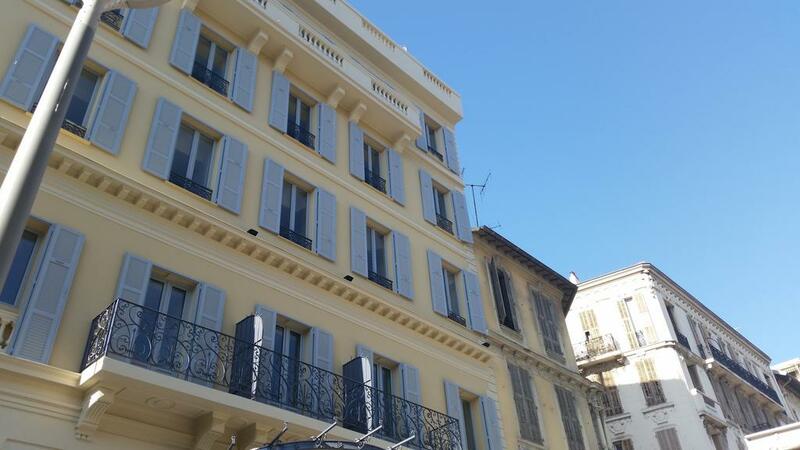 See the designer shops of Cannes, trendy boutiques of Juan-les-Pins, ramparts of Old Antibes, colorful flower market in Nice, fortified rock of Eze and the glamour of the Principality of Monaco and Monte- Carlo. Private Boat Tour on the French Riviera 4 Hrs. 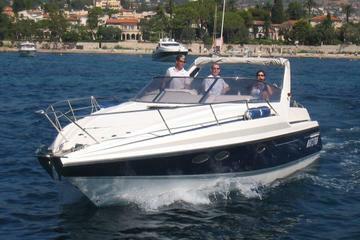 Enjoy a beautiful cruise with your own skipper on Sunseeker Portifino boat (10.50 meters/460 HP/32 FT). You will discover from the sea Monaco Bay, Cap Martin, Cap d'Ail, Eze beach, Beaulieu, Cap Ferrat, Villefranche bay and reach the most beautiful creeks, beaches, and the hidden celebrities villas. Snorkeling will be possible. Board the boat in direction of Saint Tropez. 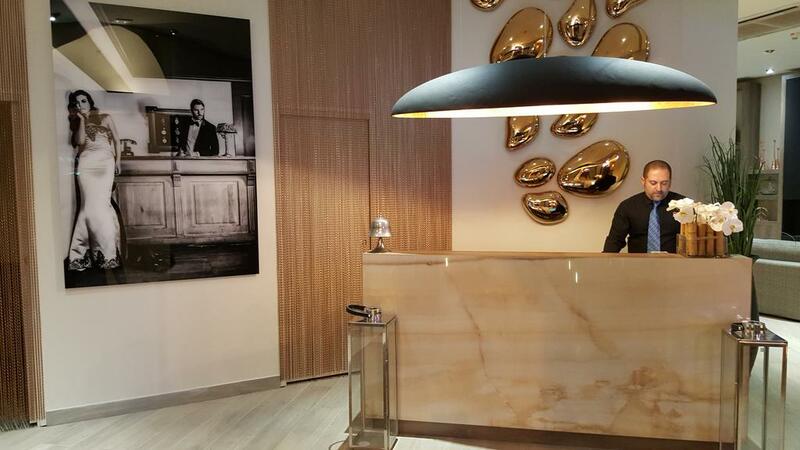 There will be a stop in Cannes Sainte Marguerite Island in order to pickup other passengers. 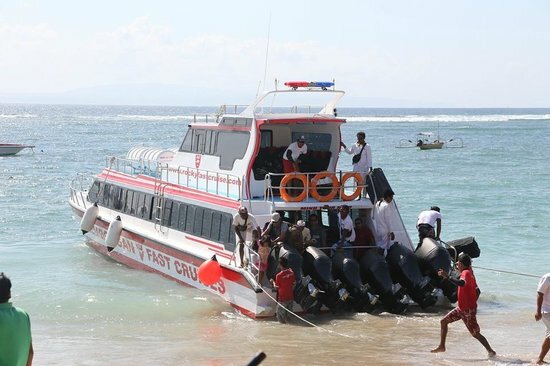 You will be taken to the Catamaran for your full day excursion. Once aboard the boat, you will be welcomed by our crew by a welcome drink. Lunch Buffet aboard will be served by the crew. After Lunch, we will sail towards the Massif de l'Esterel. Moorage in a cove for swimming, snorkeling. Return to Sainte Marguerite Island so you can take your boat service back to the port of Nice at the end of the day. 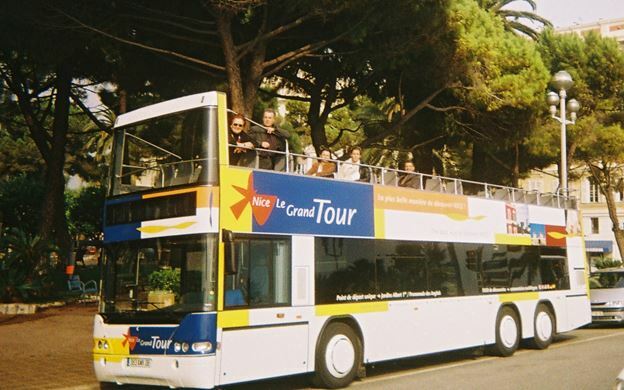 Discover the charming city of Nice and enjoy its fantastic and unique views from our open top deck buses. Your pass is valid for 1 day and allows you to hop on and off as often as you please, at any of our 14 stops. Listen to the original commentary with personal earphones, in a choice of languages. After leaving Nice, our first stop will be at Antibes, where we visit the old town and drive through the famous 'Cap d'Antibes', one of the most exclusive areas on the Cote d'Azur. Then it's on to Cannes, home to the famous film festival, where we see the 'Croisette' and feel the 'Hollywood atmosphere'. 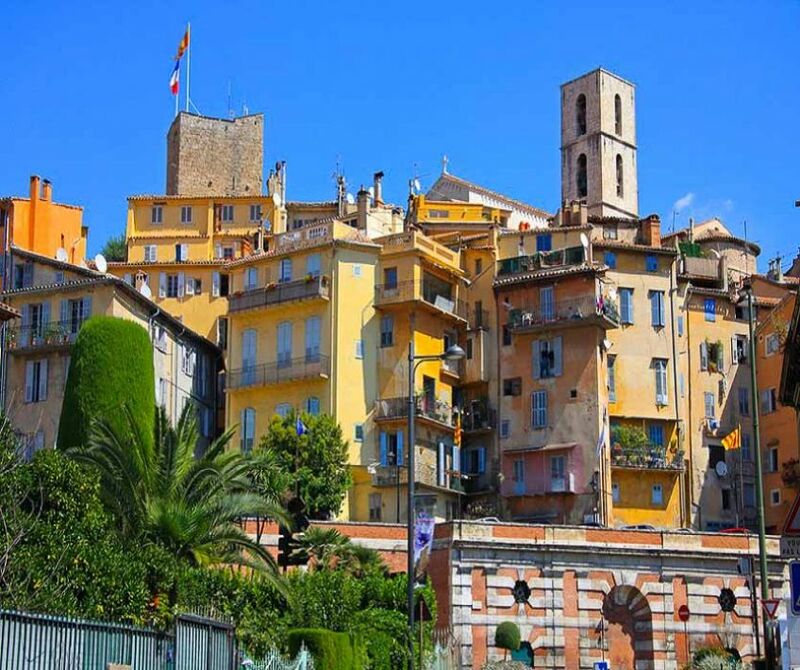 From here, we continue to Grasse, a typical old town, famous for perfume manufacture. We will visit one of the perfume factories here and there will be time for lunch (not included). Upon leaving Grasse, we drive to Gourdon, one of the most amazing medieval villages of the Riviera, with its beautiful castle and unique landscape. Our next stop will be at Tourettes sur Loup, the 'Village of Violets', with its picture-postcard scenery. Our final visit is to artistic St Paul de Vence, the jewel of Provence and home to many painters and actors. We aim to arrive back in Nice at around 17.30. Your city tour of Nice begins with a visit to Castle Hill where the Greeks first arrived and where you can admire a breathtaking view of the old town and the port. 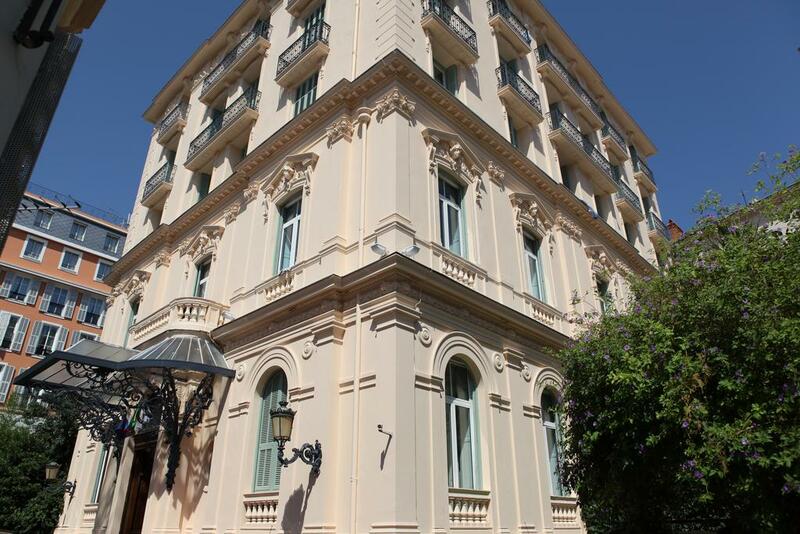 Then it's onto Cimiez where you will have the possibility to visit either the Chagall or Matisse Museum (entrances not included), as well as the Fransciscan monastery, Queen Victoria's Winter Palace and the roman ruins located within a beautiful mediterranean garden. The Russian Church will be our next stop and is indeed very surprising, as this is the biggest Russian Church built outside Russia under the last Tsar Nicolas II. 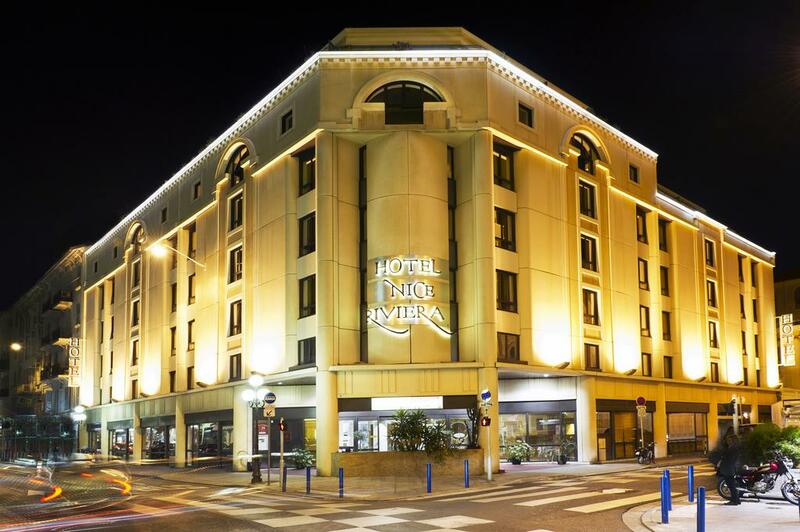 After passing by 'La Promenade des Anglais', the tour will end in the beautiful old town of Nice with its restaurants, cafes and the famous flower market. Meet & greet upon arrival & transfer to hotel. 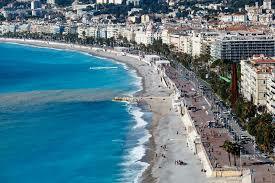 After Breakfast proceed to French Riviera Panorama .Enjoy the tour and Back to Hotel.stay overnight at Hotel. Day is free your own leisure.stay overnight at Hotel. 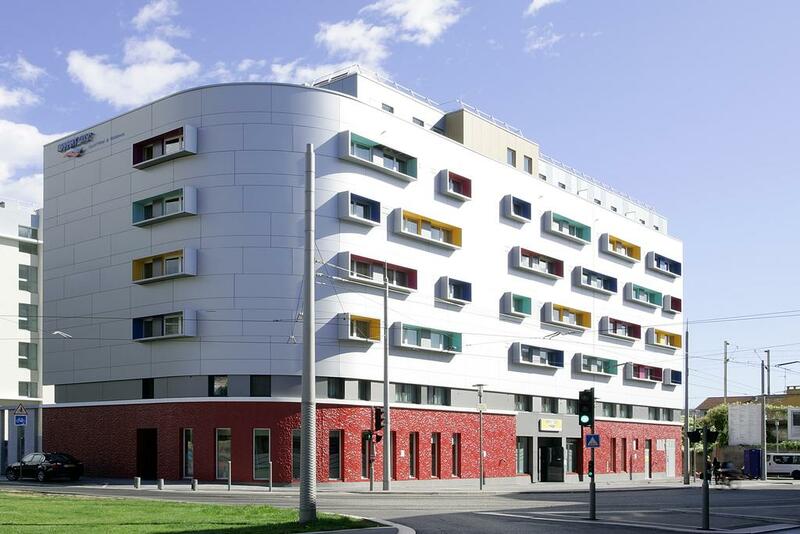 The above prices are calculated as on present taxes, exchange prices & hotel availability. Prices are subject to change without prior notice if booking is not done.